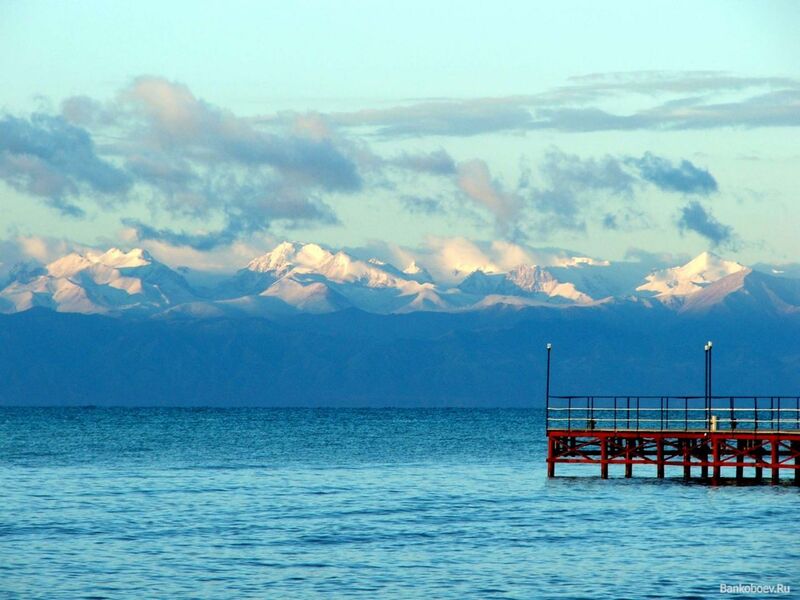 We invite you to spend your holidays at Issyk-Kul! Sun, mountain air and a lot of offers will make your stay not only interesting, but helpful! Contact us and we will provide all the necessary information! 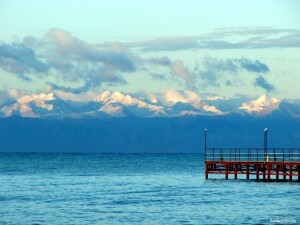 The price included: трансфер на автобусе Алматы – Issyk-Kul – Almaty, placing the selected category, meals according to the program. Открывается свободная продажа авиабилетов по направлению Тамчи с городов Алматы. Rules of border crossing here.